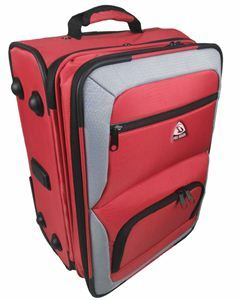 The Drakes Pride Scooter Bowls Bag is a large double-decker Bowls bag. 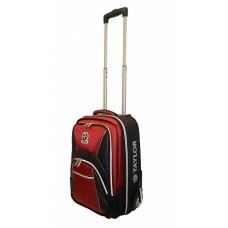 The innovative hybrid design ticks all the boxes – a Bowls bag you can carry or wheel. 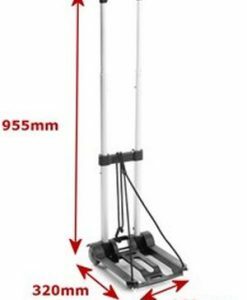 It has both a lower and upper body compartment with a comfortable extended trolley handle which can be adjusted to two different heights. 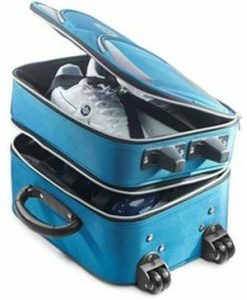 The lower compartment contains two lift out Two Bowl Dual Bags – very user friendly. 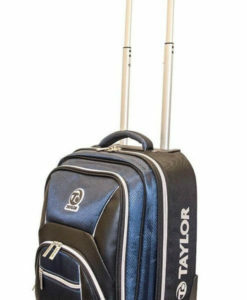 The same compartment also sports a third Dual Bag for all your accessories. 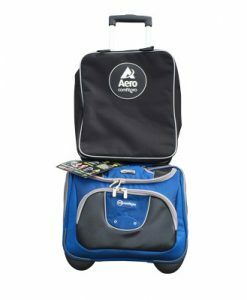 The upper body of the bag features a large easy access compartment for storage of clothing, shoes or any other items required. 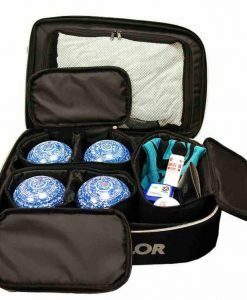 There is also a very large and deep side pocket for extra storage, as well as a structured pocket for further storage of Bowls accessories, mobile phones etc. The wheels are strong and robust for a long lasting, durable smooth gliding effect. This 2017 bag has a new sleek design and is sure to impress and provide the ultimate user satisfaction. Colours: Black, Maroon, Navy, Petrol and Royal.